German maker’s Mercedes brand ties up with Uber, Car2Go. A subscriber orders a car through the Uber app. 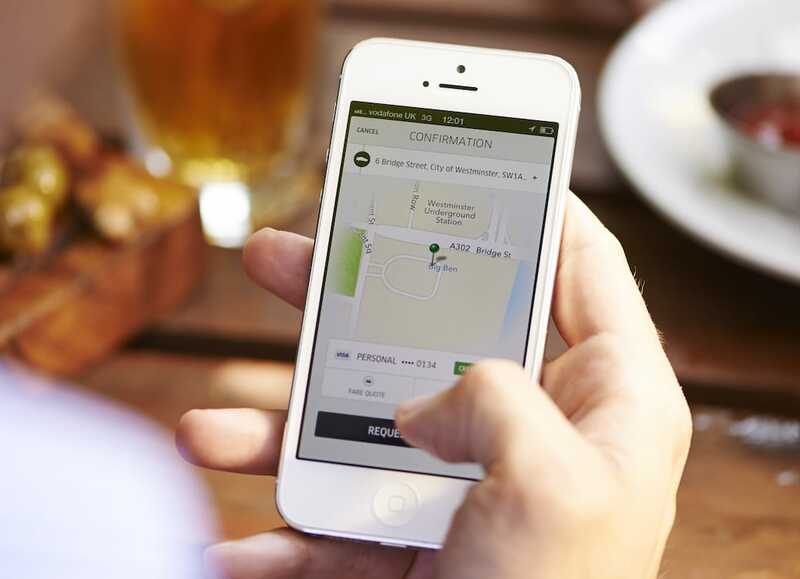 Use the ride-sharing app on your smartphone and you’re likely to have a driver pull up in some basic econobox. Sign up for one of the car-sharing services and you’ll usually find a similarly no-frills model waiting as you rent by the hour. But Mercedes-Benz wants to take things a bit upscale as it announces new deals with Uber, the largest American ride-sharing service, and short-term rental company Car2Go. Automakers from around the world have been rushing to find new ways to expand into new mobility services ventures. General Motors, for one, went so far as to invest $500 million into Uber’s prime competitor, Lyft, last year. But the new Mercedes-Benz deals could give reason for upscale motorists to try out ride and car-sharing alternatives. New FordHub reflects maker's efforts to broaden transportation. 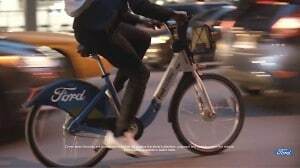 Ford putting down a pretty penny to promote the "mobility" side of the company. Ford is earnestly trying to reshape its image as an automotive AND a mobility company and it’s taking to arguably the world’s biggest stage to keep up the image makeover momentum: the Super Bowl LI. 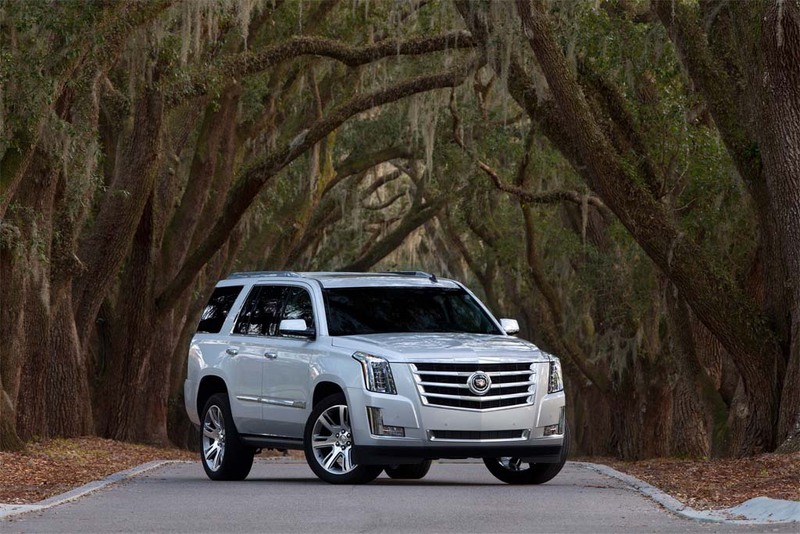 The Dearborn, Michigan-based automaker is using its part of its 90-second commercial during the match up between the Atlanta Falcons and New England Patriots to hype its mobility products. Testing out the new 2017 AWD muscle coupe. 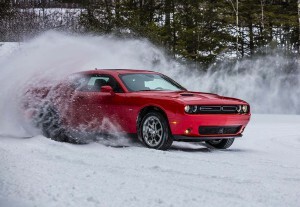 Dashing through the snow...a 2017 Dodge Challenger GT takes a run. There’s nothing unusual about lining up a Dodge Challenger at the start of a quarter-mile drag strip; the muscle coupe was born to race. Nothing unusual, that is, unless there’s a half-foot of snow on the ground. But that’s where we found ourselves recently, getting ready to put pedal to metal to see how the 2017 Challenger would handle. Of course, we had one thing working in our favor: this was the new, all-wheel-drive edition of the Dodge muscle car, the 2017 Dodge Challenger GT. Dodge has already put its AWD system in the Challenger’s sibling, the Charger, so we had a sense of what to expect, but the 2017 Challenger GT proved itself with aplomb during a couple days up in the snow and ice of Maine and New Hampshire, with plenty of time on public roads, as well as on a track normally closed for the season. U.S. production levels continuing to increase. 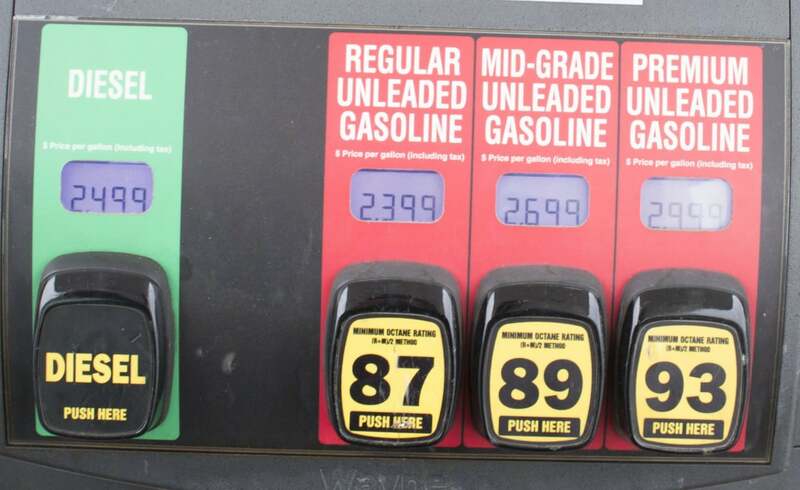 Gas prices fell for the first part of January as U.S. production levels increased. 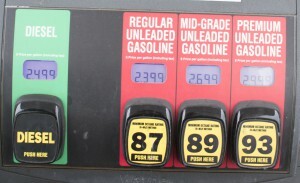 After climbing during the last month of 2016, the price of gasoline has retreated for the past three weeks, dropping to $2.27 per gallon, which is down four cents per gallon from a week earlier, according to the survey by AAA. AAA said the growth in the number of U.S. oil rigs and the increased drilling it implies are raising expectations for a climb in domestic oil production. Ford Chairman Bill Ford is one of the latest to criticize Trump's immigration plan. With protests continuing around the country in response to Pres. Donald Trump’s Executive Order on immigration and travel, the U.S. business community is being drawn into the fray, Ford Motor Co. among the latest companies to take a stand. Demonstrations were underway at more than 30 U.S. airports over the weekend to protest restrictions placed largely on Mideasterners of the Islamic faith. But while it is typically rare for the business community to be brought into such political turmoil, the latest fracas touched off by the inauguration of Trump has left fewer and fewer on the sidelines. Plant will provide hydrogen tech for new products from both companies. 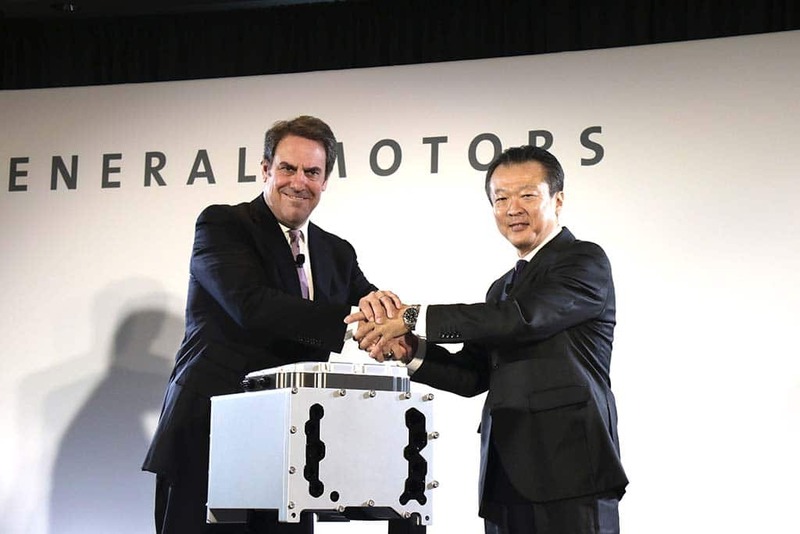 GM Global Product Development Director Mark Reuss and Honda North America CEO Toshiaki Nikishiba celebrate the debut of their new fuel-cell stack. 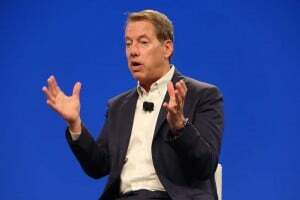 This story has been updated to reflect additional details and comments by both companies. New pics also have been added. General Motors and Honda will set up a new plant in Michigan to mass produce next-generation fuel-cell technology that both companies plan to use in upcoming products, the automakers jointly announced Monday. Honda is currently one of three automakers selling hydrogen-powered vehicles in the U.S., though GM was an early pioneer of the emissions-free technology and had been signaling plans to bring a fuel-cell vehicle, or FCV, of its own to market in the near future. VW sold 10.31 mil vehicles in 2016, a 3.8% gain. Despite the sales hit it took due to the diesel scandal, Volkswagen overtook Toyota for the global sales crown. It’s official: Volkswagen Group became the world’s best-selling automaker in 2016, toppling king-of-the-hill Toyota by more than 150,000 vehicles worldwide. If anything, analysts suggested, the German maker’s lead would have been even larger were it not for VW ongoing diesel emissions scandal. 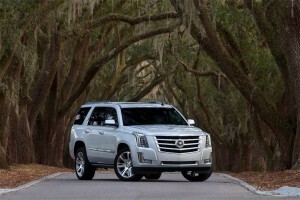 Demand in the key U.S. market took a double-digit dip last year, but the “people’s car” company still managed to deliver a 3.8% global increase, buyers around the world taking delivery of 10.31 million products sold under a range of marques, from entry-level Seat to ultra-luxurious Bentley, as well as the flagship Volkswagen brand. Lyft donates $1 mil to ACLU; Uber takes heat on several fronts. 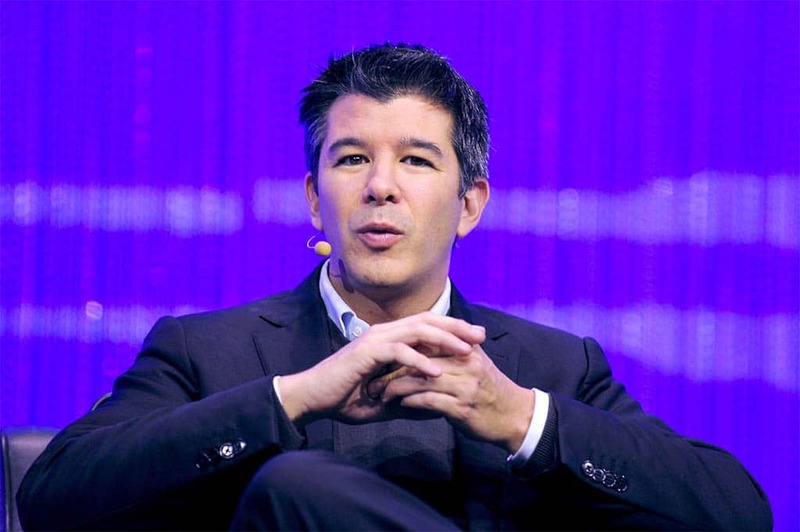 Uber CEO Travis Kalanick may be in hot water with Trump supporters and opponents after this weekend. In a surprisingly contentious week in the United States, capped by nationwide protests over the U.S. immigration and travel ban, even business has taken on an unexpectedly political tone. That includes the fast-emerging ride-sharing business. 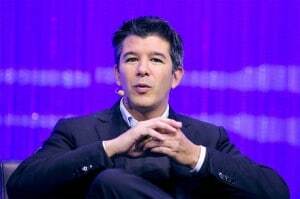 Uber and its and CEO Travis Kalanick took criticism from some Trump opponents after the ride-sharing company’s founder agreed to serve on the new president’s economic advisory council. But the heat was turned up after some accused the San Francisco company of trying to take advantage of a boycott of New York’s JFK Airport by competing taxi drivers. Chief rival Lyft, meanwhile, is stirring things up among Pres. Trump’s supporters for its weekend donation of $1 million to the American Civil Liberties Union.